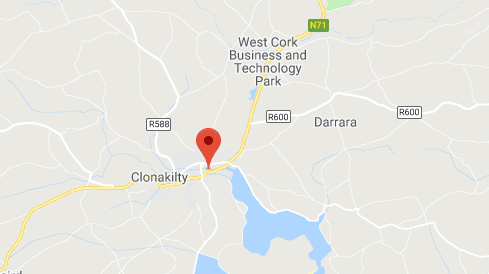 With so much happening in Clonakilty where you stay will be a key factor in maximizing your enjoyment of our town’s famous hospitality, beautiful scenery, artisan shops, comprehensive activities, memorable music & delicious food! With a wide variety of accommodation on offer to suit all needs, group sizes & pockets this will be the first step towards starting your West Cork adventure! Looking for a romantic weekend getaway for two? A much needed revive at a luxurious spa? A family self catered experience? Or an active adrenaline fueled blow out? All possibilities are on offer throughout our town & its immediate environs!